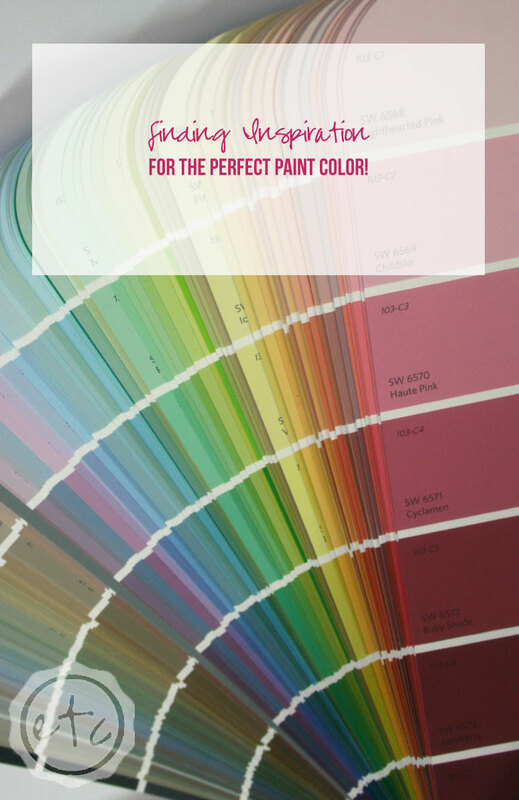 Finding Inspiration for the PERFECT Paint Color! - Happily Ever After, Etc. 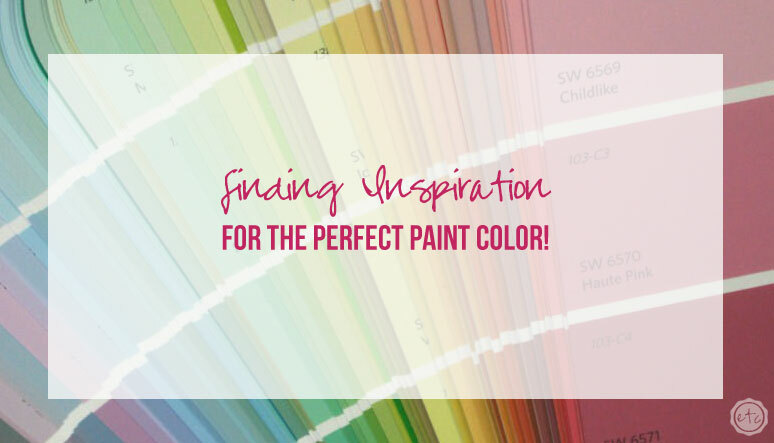 Finding Inspiration for the PERFECT Paint Color! When you’re trying to decide on a wall color I have one very important tip for you… design your room first and then pick your paint! It is very easy to match a color to go with a gorgeous pair of curtains or bedspread. On the other hand it is ridiculously difficult to find a bedspread to match the color you’ve already put on your walls… plus it’s very limiting. Imagine you’ve already painted your walls a gorgeous light blue/gray (maybe Honest Blue by Sherwin Williams) but then you find the rug of your dreams (on clearance) in teal. What do you do? Skip buying the rug because it clashes with the wall or re-paint the entire space? I’m not saying to completely finish the entire room before painting because that would be a pain in the rear… but find your big inspirational pieces first. Maybe work up a mood board with potential rugs, couches, dressers, curtains and then pick your paint color from your favorite pieces. But where do you find inspiration? Finding inspiration is a job for Pinterest! If you’re an avid pinner you probably already have boards filled with gorgeous living rooms, bedrooms and kitchens. If you’ve never used Pinterest before then take your time looking around. Let’s say we’re painting the living room… go ahead and take a few minutes to pin your favorite living rooms. 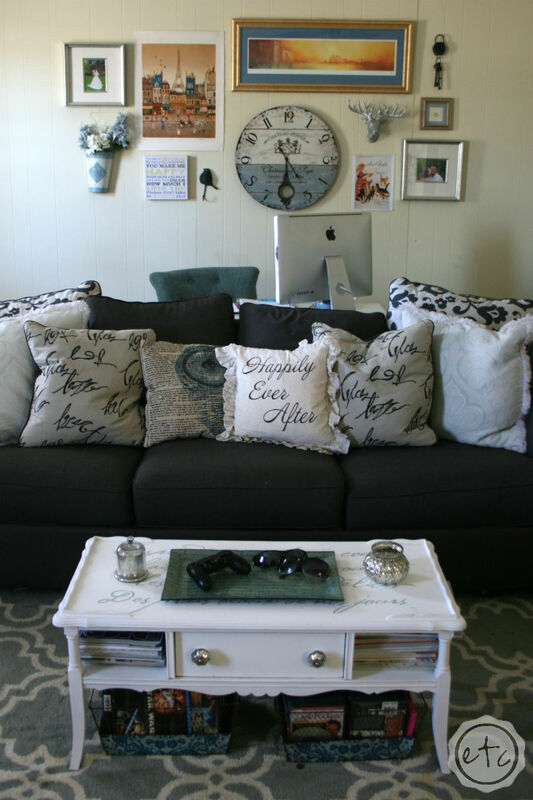 Don’t worry about paint colors or accent pieces or even budget… just pin what you like. Once you have a decent amount of pins queued up (at least 25) take a look at what each of your pins have in common. Do they have neutral walls? Are you drawn to bold accent chairs? Do you like soft colors or intricate details like a painted ceiling? Take note of each little key point… these will help you when putting your room together! Now once you have an overall feeling of what you like it’s time to pick actual pieces… and I like to start with textiles. Fabric is my absolute favorite place to find an inspiration… whether it’s an amazing rug or pair of curtains look to your textiles for inspiration into your color palette. 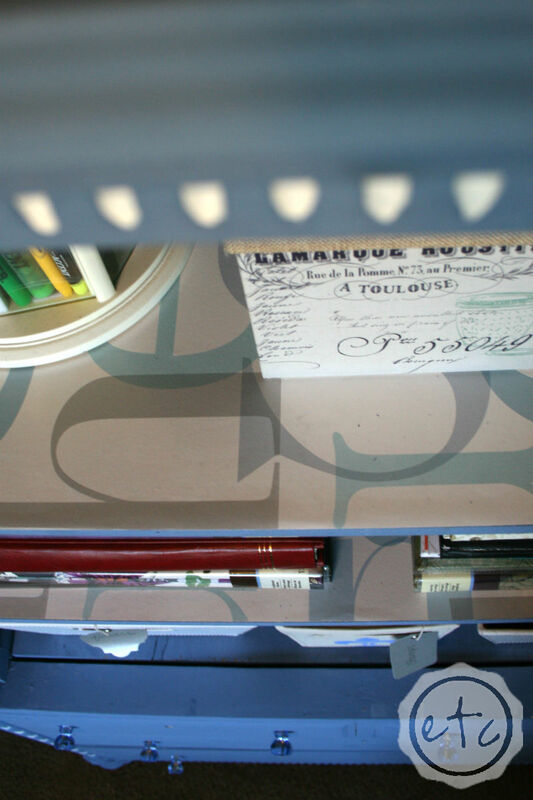 Keeping your key points in mind start looking at the key pieces in your room. If you’ve fallen in love with a vibrant rug in varying hues and colors then perhaps going with a neutral wall color would be perfect. A neutral backdrop will really let your vibrant rug shine! with little color) then perhaps a bold accent wall will liven up the space. Keeping the key pieces of your room in mind when picking a paint color will help your room to feel cohesive when you’re finished. There’s nothing worse than painting your entire space a neutral beige only to discover that your entire room is beige and you absolutely hate having so much of one color! 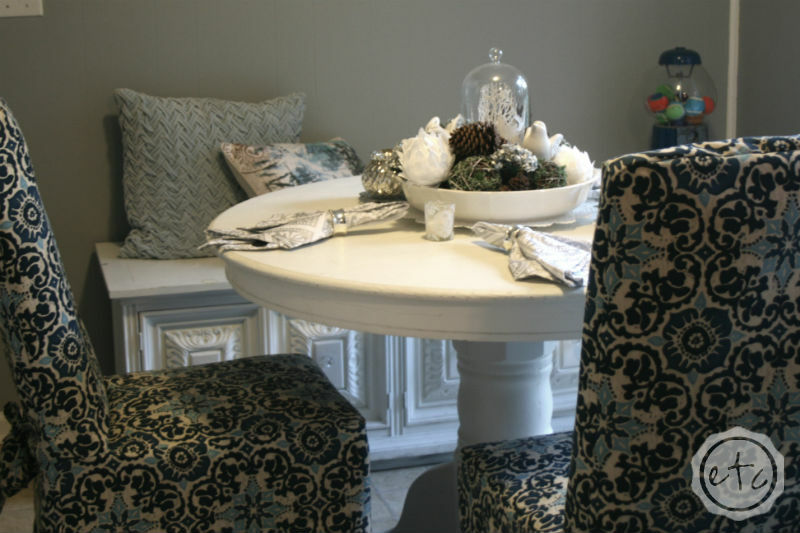 Making a game plan before you paint will ensure that you love your paint color for years to come! Of course now that we’ve picked our color we’ll have to move on to the hard part… painting!